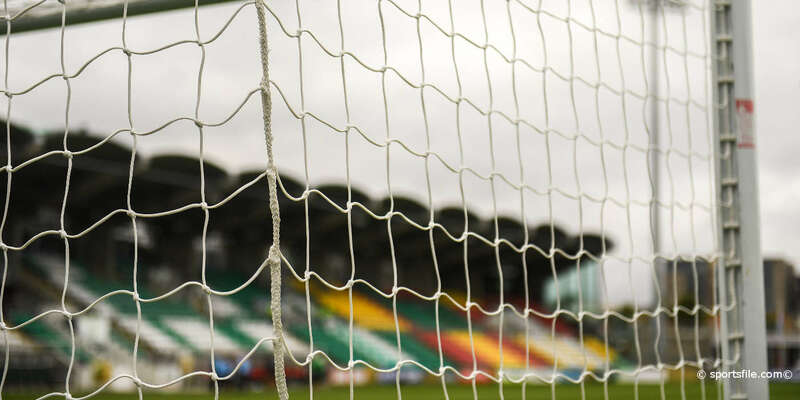 STRUGGLING Airtricity League clubs received another blow yesterday as the FAI slashed the prize money for the 2011 season. The total prize pot available to Premier Division clubs has been reduced from €700,000 last year to €223,500, while First Division clubs will play for €91,000 -- down from €161,000. 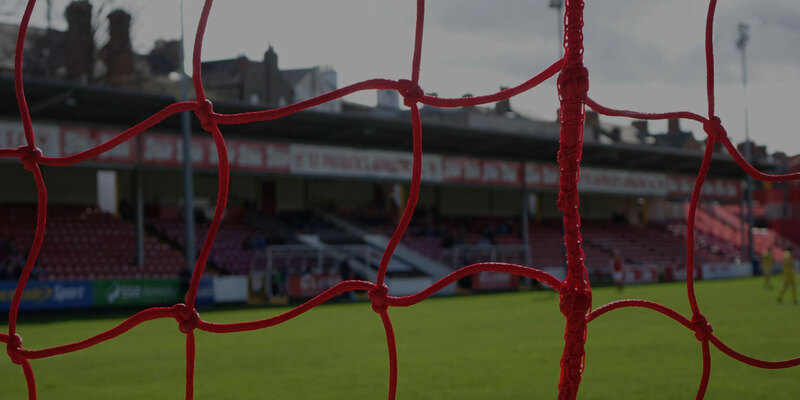 This means a combined drop between the two divisions of €546,500. The League winners will claim €100,000 instead of the €200,000 Shamrock Rovers pocketed last year when they ended their 16- year wait for the title. The reductions are on a sliding scale, with the teams finishing eighth, ninth and 10th claiming €5,000 each instead of between €40-42,000 last year. The First Division top team will also have their pot halved from €50,000 to €25,000, while the FAI Cup winners will receive €50,000 -- down from €60,000. The EA Sports Cup winners will get €10,000. 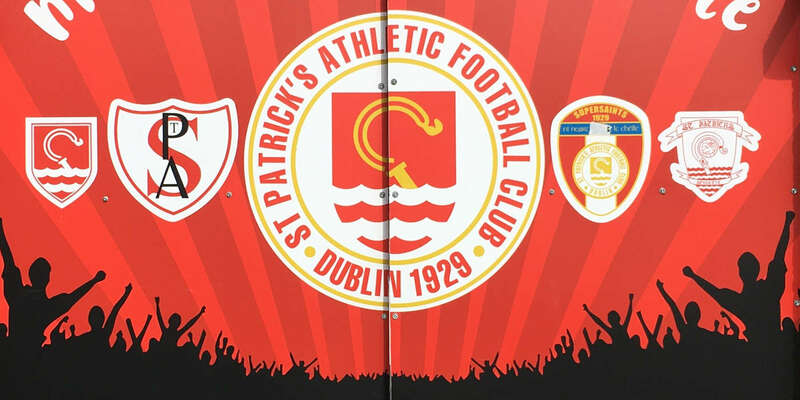 In the week that saw Sporting Fingal go to the wall, it was also confirmed in a press statement that the clubs' Promotion Officer programme would no longer be part-funded by the FAI. The statement released yesterday made no mention of the €50,000 the clubs previously received for live television coverage which was part of the prize fund. 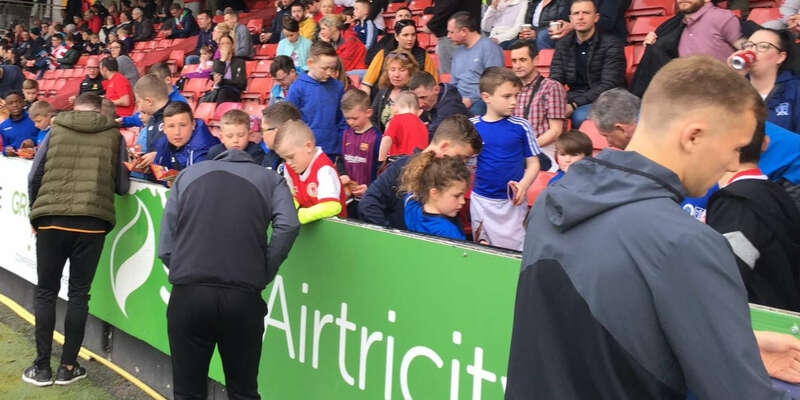 The clubs were left with the solace that, "travel grants, match official expenses, supply of official match balls, and television exposure via the RTE 'MNS' highlights programme will all continue as in previous years".